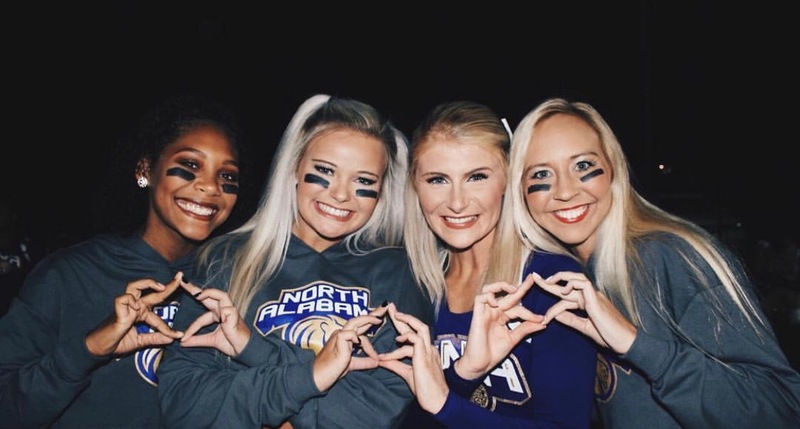 Welcome to the website for Phi Mu at the University of North Alabama! We are so excited that you are interested in learning more about our chapter. Phi Mu here at UNA strives to have a positive impact on our campus, in our community, and in promoting our philanthropy, Children's Miracle Network Hospitals. Our members are committed to excellence both personally and academically, and we hope to push each other toward those goals. 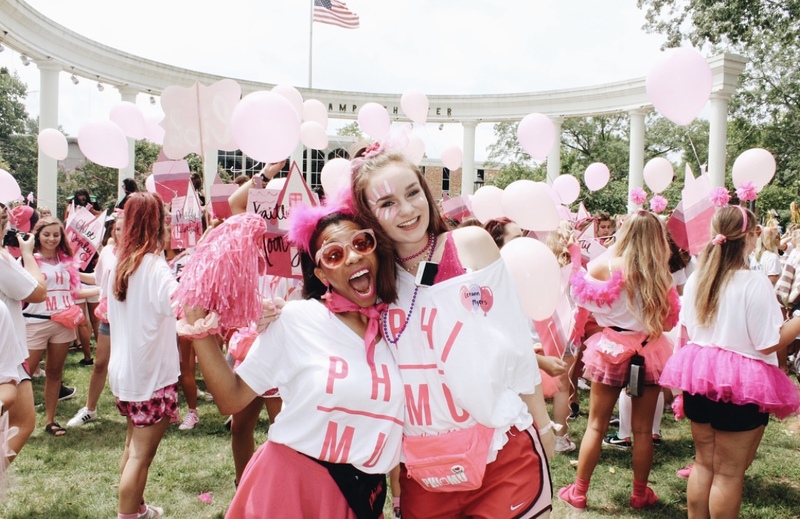 The three ideals that Phi Mu is founded upon are Love, Honor, and Truth. As sisters of Phi Mu, the women of the Theta Alpha chapter are living examples of these three ideals. 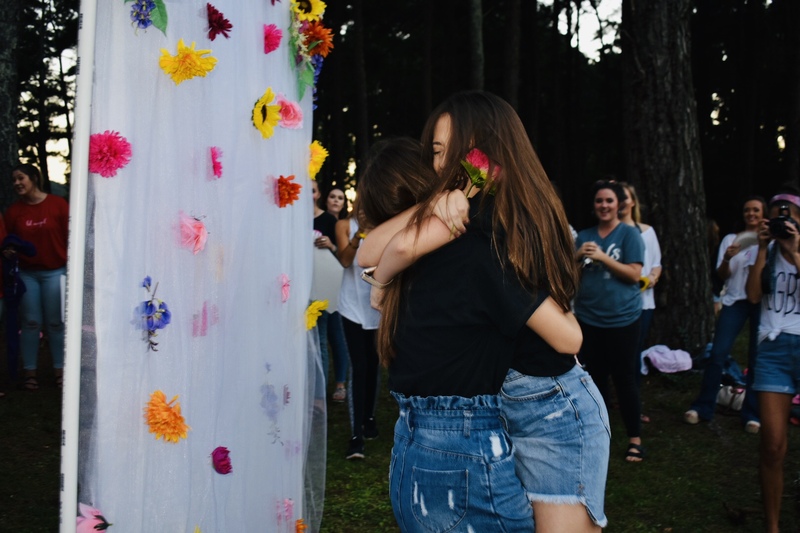 Our members here at The University of North Alabama are diverse, compassionate, and supportive women who truly care for each other. 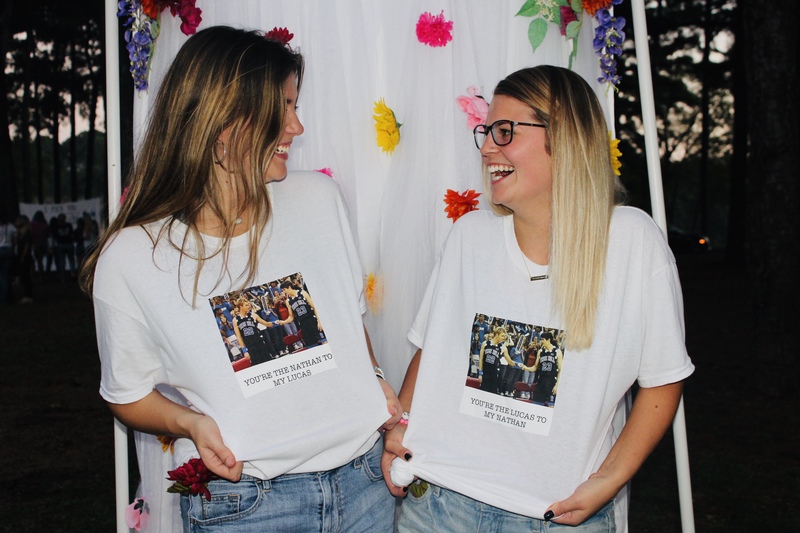 I am so thankful for these women that I am privileged to call sisters; I can't imagine what my college experience would be like without the love and support that I've received from them. . I hope this information and the website will be helpful to you in answering your questions about Phi Mu. Thanks for dropping by, and have a wonderful day!